The BBC is opening its vault of comedy series and making them available on the iPlayer this summer. 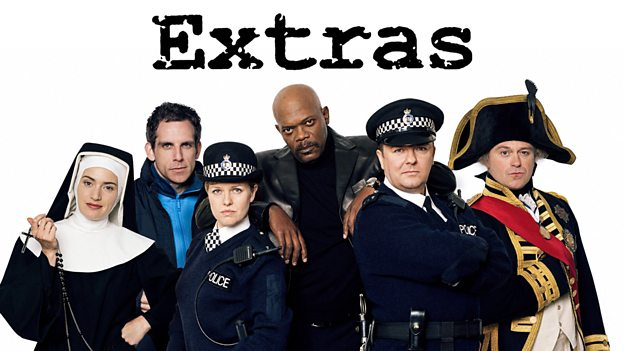 Returning to the iPlayer today is every episode of Ricky Garvais and Stephen Merchant's Extras, alongside every episode of The League of Gentleman and all three series of Miranda, plus Christmas Specials. iPlayer users will also be able to choose from all five series of Citizen Khan, all nine series of Two Pints of Lager and a Packet of Crisps as part of the service's box sets function. The announcement follows an earlier one that confirmed the iPlayer would be hosting all 2005-2017 episodes of Doctor Who throughout the summer.